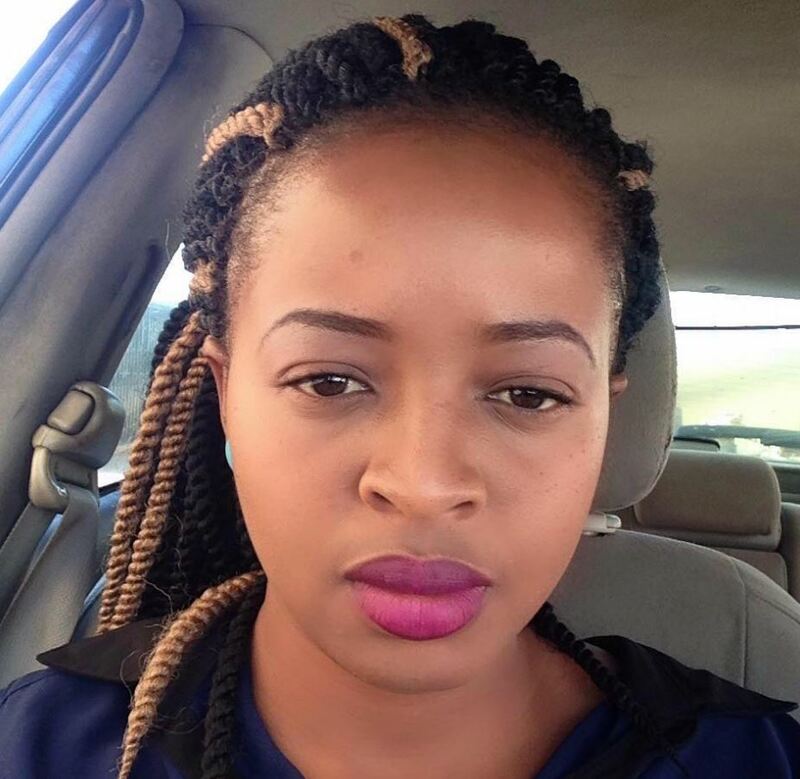 Sometimes all it takes to potentially change your life is to reply to that text. 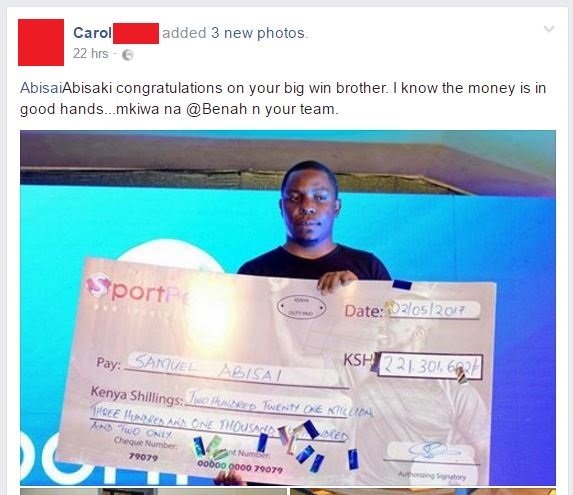 A lady by the name Carol Morara is currently ‘counting her losses’ after the guy she snubbed on Facebook won the Sh221 million Sportpesa jackpot. 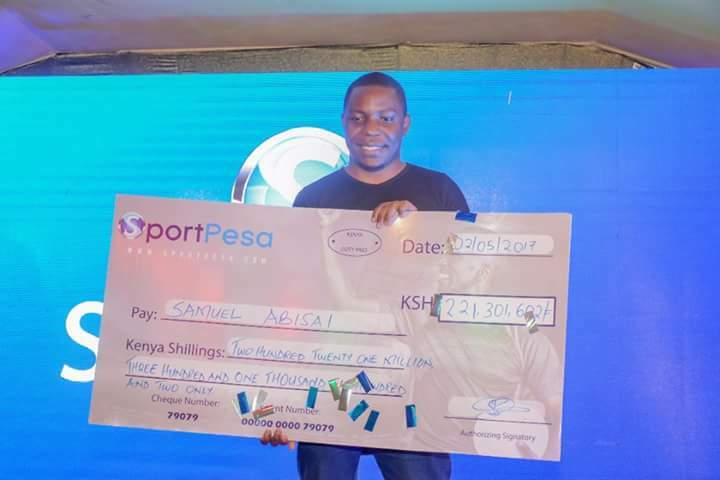 On Tuesday, Samuel Abisai was unveiled as the winner of the largest gambling payout in Kenya’s history… two hundred and twenty one million and a few shillings on top. 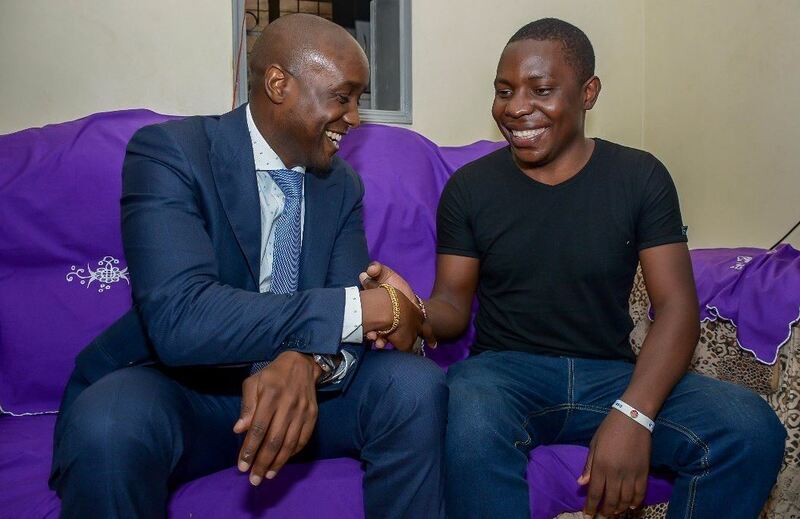 Together with another winner, Ahmed Ali, who went home with Sh41 million, Samuel were unveiled at Carnivore in a live TV event. 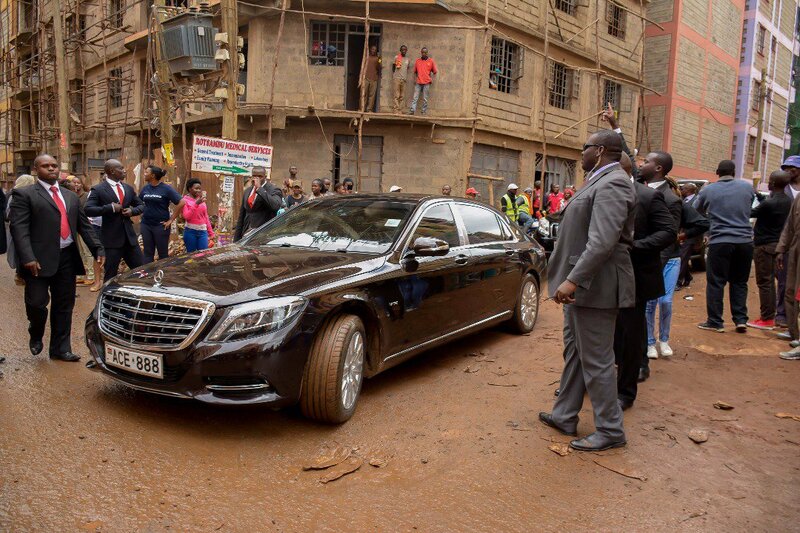 Prior to that, a motorcade of big cars went to pick him up from his home in Roysambu. 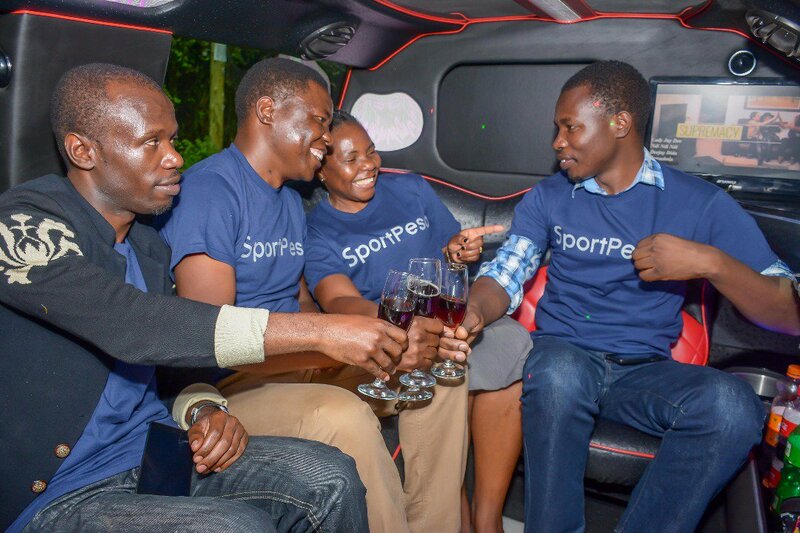 Here are some pictures courtesy of Sportpesa. 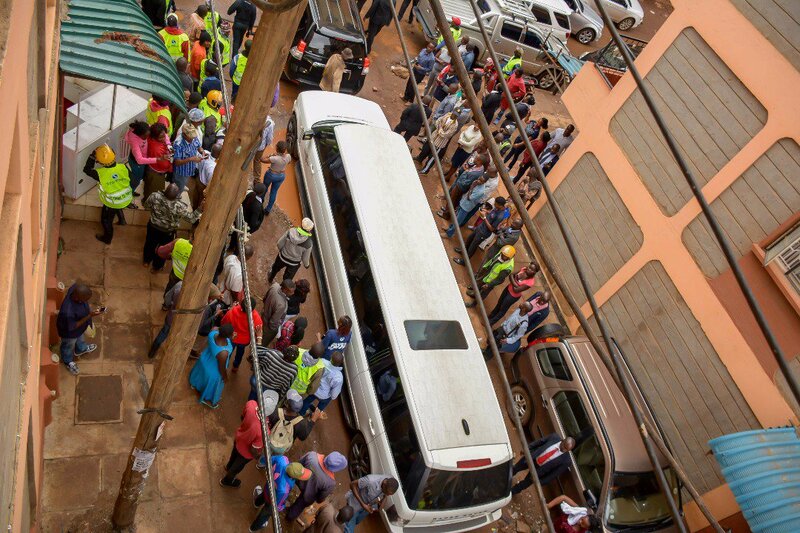 Obviously, no one foresaw the sudden change of fortunes for Abisai. 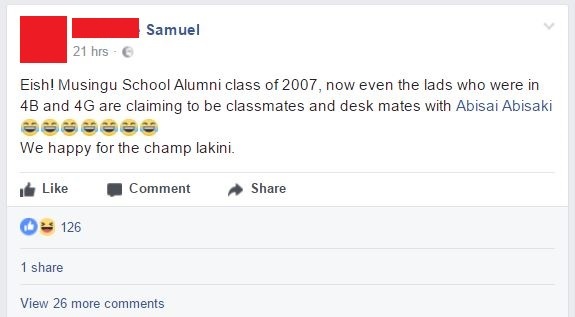 Particularly not the ladies he hit on along the way. 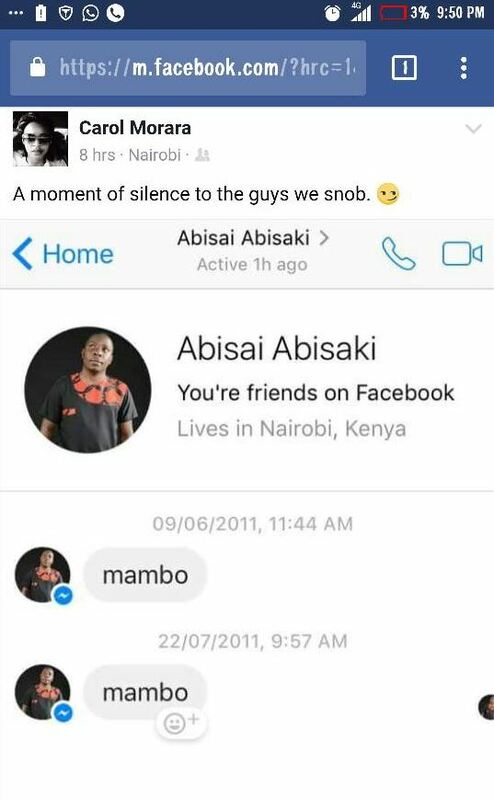 Carol Morara posted on her Facebook a screenshot of a conversation she had with Abisai in 2011… Well, we can’t call it a conversation because she flat out ignored his advances. 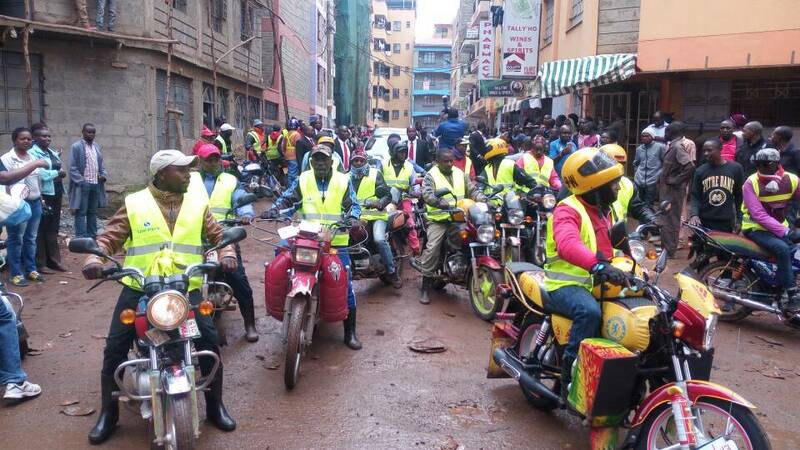 ”A moment of silence to the guys we snob,” she wrote. In other related news. 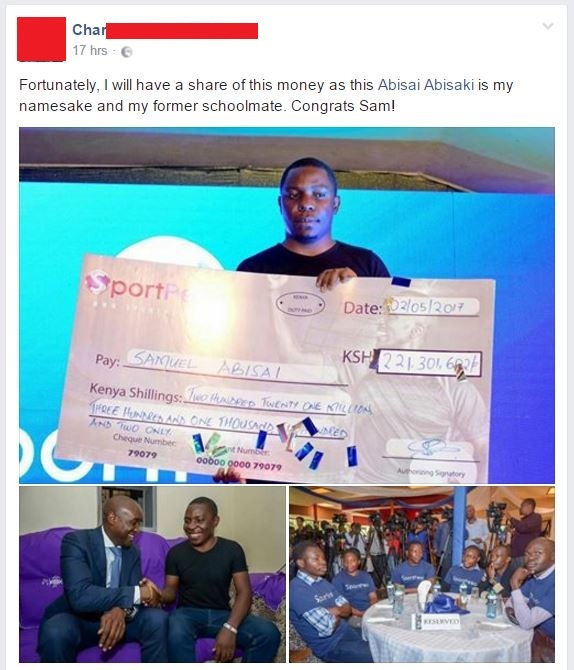 Sportpesa has offered to give Abisai financial advice that should propel him to greater things. 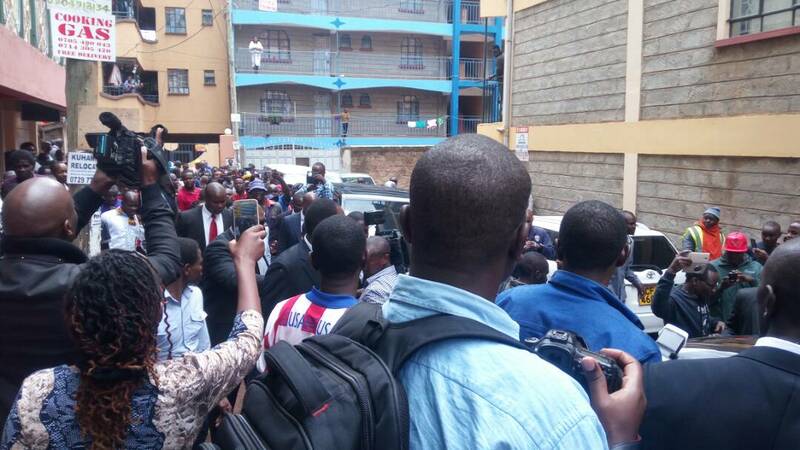 Sportpesa CEO Ronald Karauri said that Abisai should be worth well over 221 million in the next 2 or 3 years. 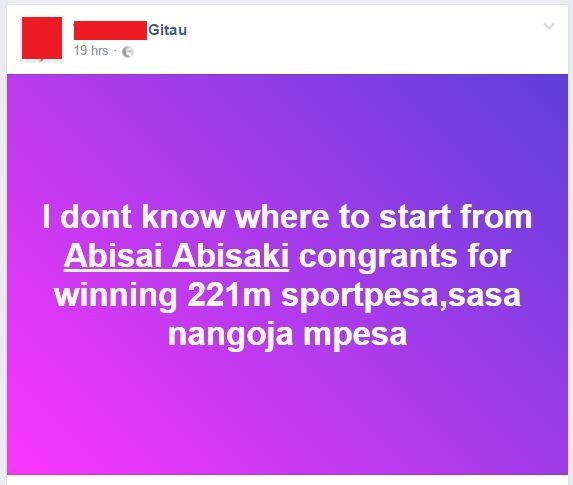 I suggest they move fast with that advice considering the volume of ‘congratulatory’ messages Abisai is receiving. 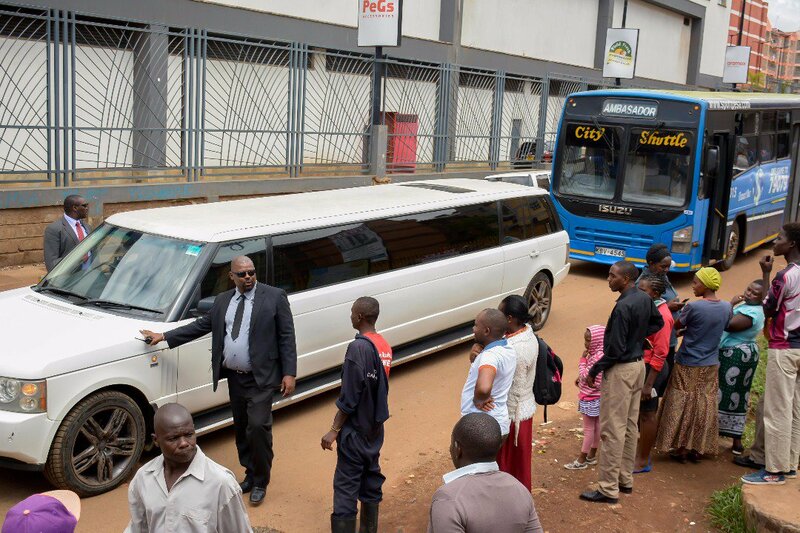 He is now a fat, slow moving prey and the predators are ready to pounce. 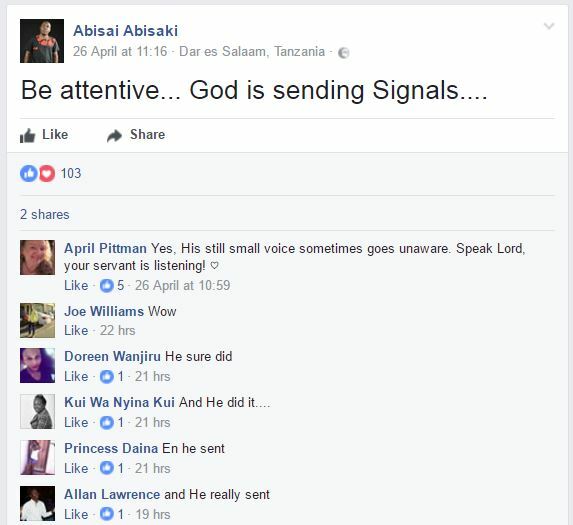 Here are some of the messages that have flooded his Facebook timeline. 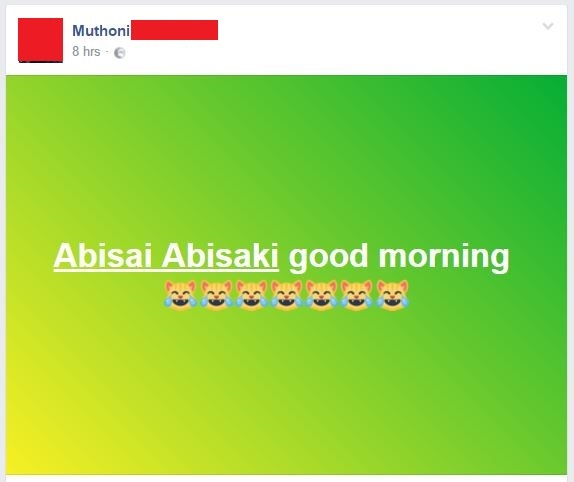 And still on Abisai, did he see this coming? This was his Facebook post just 4 days before the win.